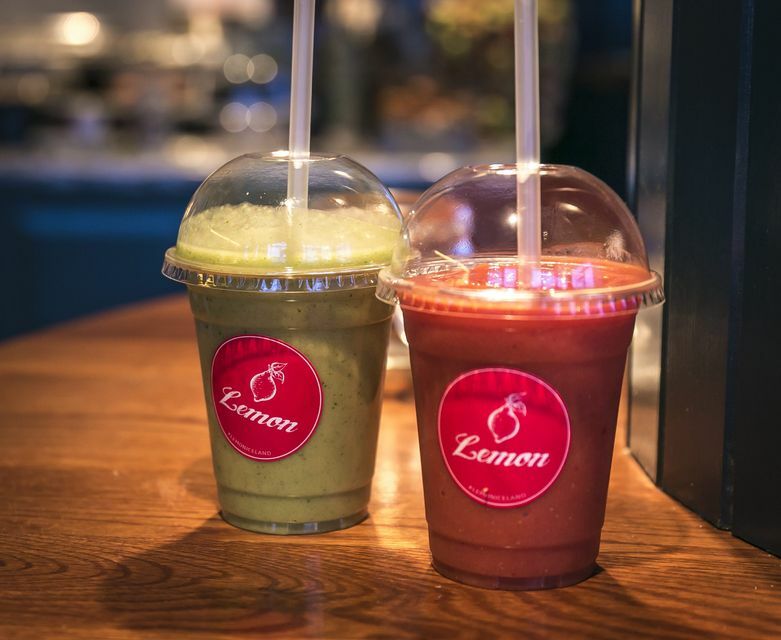 Icelandic sandwich and juice chain Lemon is quickly gaining a French fan base, with Elle Magazine singing its praises just seven weeks after the first Paris outlet opened. 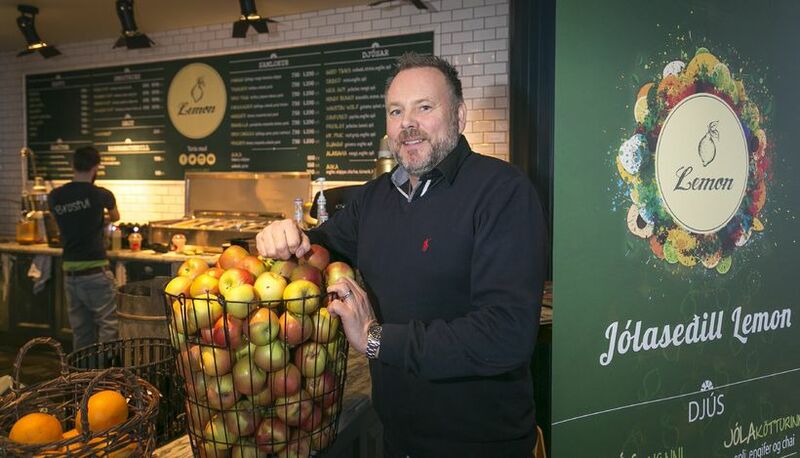 The Paris branch of Lemon is on two floors in the city’s central 2nd arrondissement, and was opened on 8 March. It was the chain’s first outlet outside of Iceland. “People want more and more Icelandic skyr, and Lemon is the only place in Paris where you can get it!” Elle readers are told.